Village School is a place where children discover themselves as learners in a warm environment where they are known and valued. 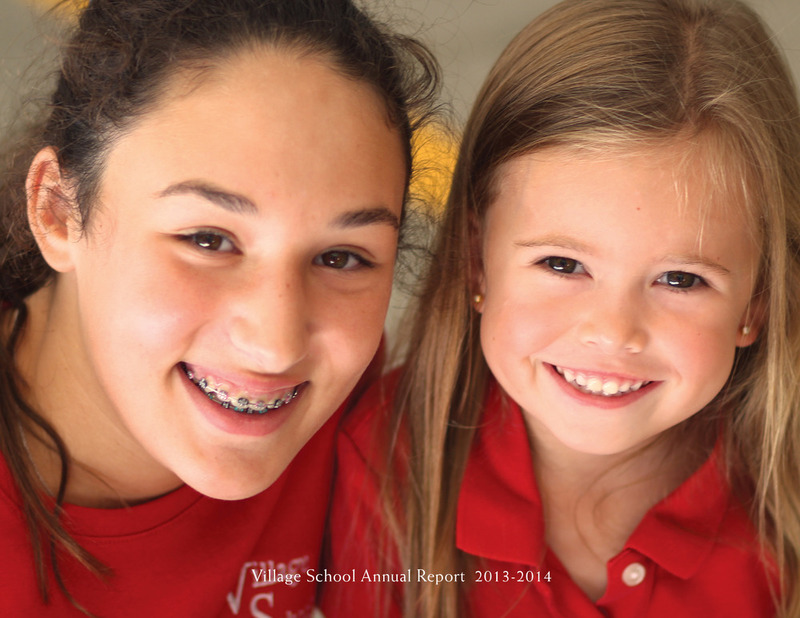 Village School fosters each student's sense of self and inspires social responsibility by integrating character education into a stimulating learning environment. 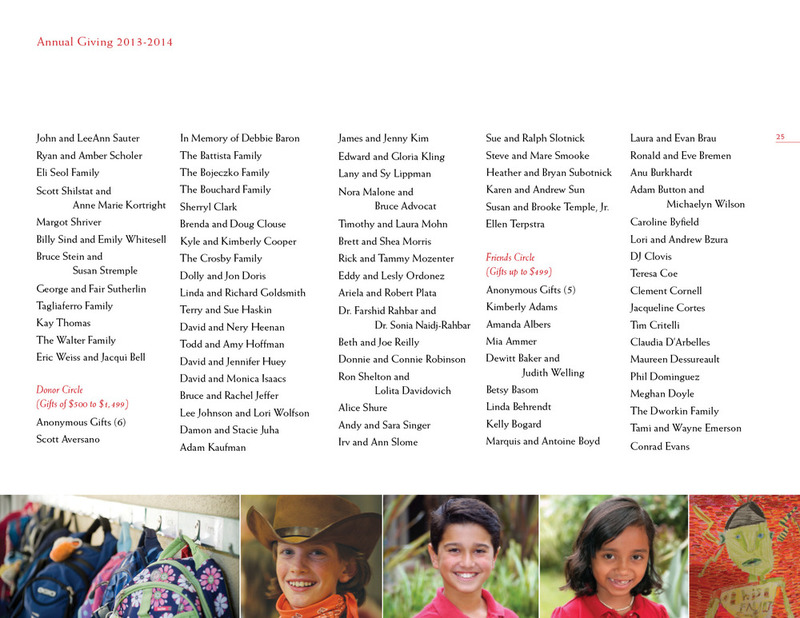 The 2013-14 Annual Report reflects these values and gives the viewer a visual sense of the past year.